The freedom to go in any direction – you decide the when, the where, and the how. From the moment you enter Hope County you have the freedom to tackle the world in any order you choose. Play your way against Joseph Seed and his fanatical followers in a dynamic open world that adapts and reacts to the choices you make. Tear up the countryside in iconic American vehicles you can make your own; from muscle cars to big rigs,from ATVs to tractors. 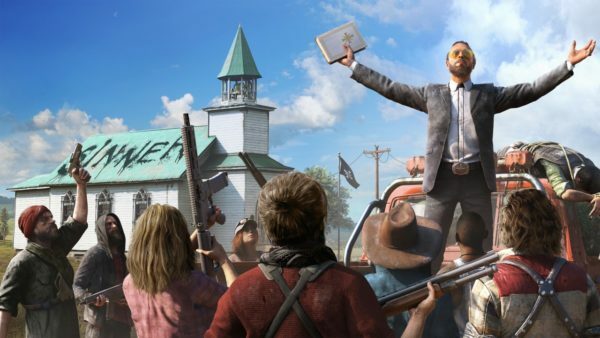 Far Cry 5 will be available on the 27th February 2018.